First Hancock Japan-recorded album and true obscurity, "Dedication" in some sense is a real sensation. At the time of his funk-jazz glory (recorded in July 1974, it is closest to Hancock's "Thrust" and "Man-Child" excellent studio works with band), Hancock recorded four tracks in Tokyo in one day during his Japanese tour. 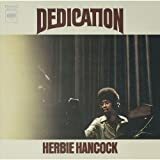 "Dedication" is not only very first Hancock solo piano album (one among a very few recorded later), it contains quite unusual music for the time. Of four Hancock album's originals, side A contains two acoustic piano songs,"Maiden Voyage" and "Dolphin Dance", both played in unusual for Hancock romantic/sentimental manner, slow-tempo,almost ballads,with complex airy arrangements.Can't remember him ever playing like that before or after. Closest example is probably another Hancock's acoustic solo piano album "The Piano"(another Japanese release, from 1979), but there he already sounds much more pop-jazz influenced. Side B brings even more surprises - two his other songs here are both "electric", but surprisingly sounds a bit different from his regular music, recorded with band of the same time period. "Nobu" is masterpiece of sort sounding far ahead of its time. Hancock plays electric keyboards over sample-and-hold feature of an ARP 2600 synthesizer, producing techno-rhythm. 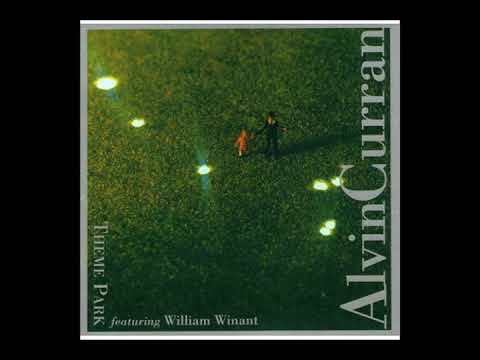 Very spacey and futuristic, this composition sounds more modern and futuristic than his regular funk-jazz of the time, but without commercial trickery so usual for Hancock later electronic albums.It's interesting that in modern techno-circles this track is often mentioned as first ever recorded techno-song. 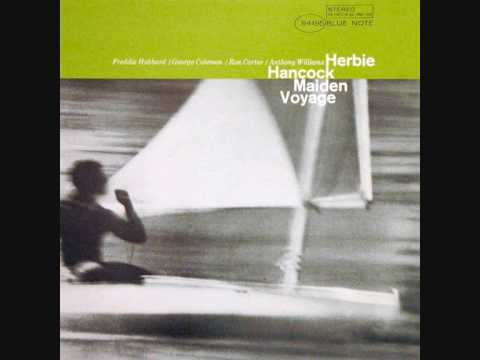 Album closes with renown "Cantaloupe Island" played by Herbie on analog keyboards over pre-recorded synth bass-line. In all, eclectic (and even eccentric) choice of music for one album, but surprisingly it works and is a perfect illustration of creative atmosphere of the time. "Dedication" survived at least seven re-releases in Japan but was almost unknown outside of the country. First ever non-Japanese edition has been released in US in 2014 only (on Wounded Bird) and makes this music a bit more accessible for obscure great music from the past seekers. This album sits in an unfortunate genre crossover. 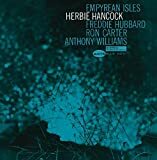 Many jazz fanatics will find this album to be trifling and even disappointing when compared to the legendary work Herbie Hancock did in the 60's and earlier 70's. On the other hand, many pop and soul fans will shy away from the meandering songs that often exceed eight minutes in length. But, to those who love both genres, this album has aged surprisingly well (especially surprising considering the extravagent suit on the front has its own credits in the liner notes). 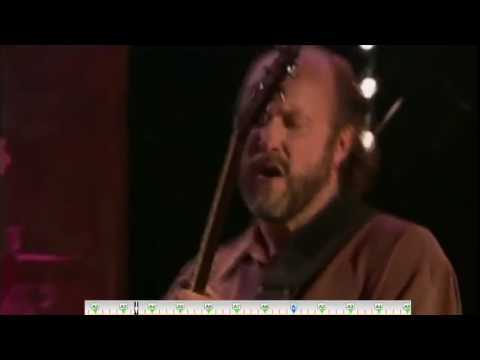 Here, Hancock makes extensive use of a vocoder through which he sings the entire album. The result is not one of cold, robotic shrillness but rather a warm, pleasant fuzziness. 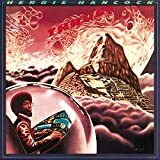 Hancock's vocals freely wander through the mix and understandably blend in with the other instruments. Don't approach this album expecting technical mastery or dance floor filling beats. Find a free afternoon where you can sit in the ~sunlight~ and give this record an honest shot. It's very rewarding if you give it a chance. A furious live set of some stand out songs from a fire-cracker line-up, really, what's not to like here? Hancock's V.S.O.P Quintet (same as the classic Miles Quintet of the 1960s - Hancock, Carter, Shorter & Williams but with Hubbard on trumpet) really cooks on this 1977 concert recorded in Tokyo. It's a monster of an album to my ear - everyone seems to be having a blast and the songs are snappier, faster - yet there's always room to adjust the arrangements. Carter in particular sounds funkier than I've heard him - especially on Hubbard's 'Red Clay' and the reworking in parts of Hancock's 'Maiden Voyage' is just superb. It's hard for me to say a bad thing about this album - so I won't! It's generally a much more fiery set of songs than the other V.S.O.P releases and if you like any of the legends mentioned in the line up, grab this album. With HERBIE’s ambition to leave no viable rhythmic stones unturned he headed into the studio with a huge eclectic crew of musicians and producers from both the past and modern day to create one of his most accessible and unusual albums (for him) yet - DIS IS DA DRUM, an album that tackles the 90s hip-hop rhythms, 80s dance floor grooves and jazz history of the past. 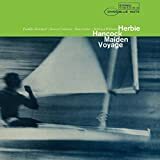 Of course, HERBIE effortlessly melds all of the above together in the most pleasant of ways creating the perfect jazz meets dance floor album that keeps the dance floor sensibilities intact while fortifying them with his lush keyboard solos, sampling loops, jazz instruments like sax and trumpet while incorporating ethnic African instruments ranging from the djembe, bata, conga dunun, shekere, cabasa all the while keeping it sewn together with the state of art production technology the era had to offer. While i have to admit that this was not what i expected upon first listen, i remained open minded and found it took a few spins to sink in. 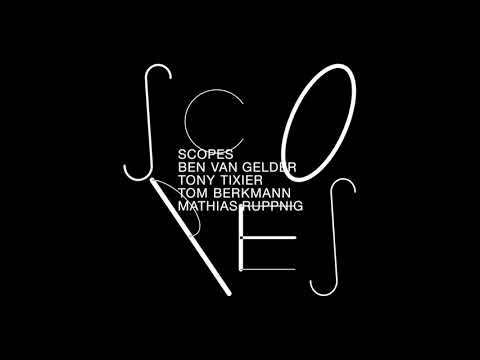 While not exactly difficult to absorb upon listen number one, it can be a slap in the face for any jazz purists who are expecting the usual syncopation as usual or the complexities of post-bop or 70s fusion. This is a feel good album that treats the listener to steady dance floor / hip hop beats while letting the jazz-fusion feast play second fiddle while retaining its consistency and danceable rhythms that dominate DIS IS DA DRUM. 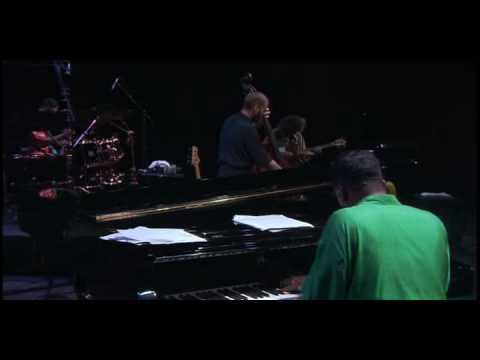 No fear for those who crave the complexibtilies of jazz. They are there but simply contributing a behind-the-scenes approach where they ooze out now and again to remind you that this is indeed a HERBIE HANCOCK album and his high standards insure us that he has the knack for choosing the best of the best to help fulfill his vision of this unique musical expression. 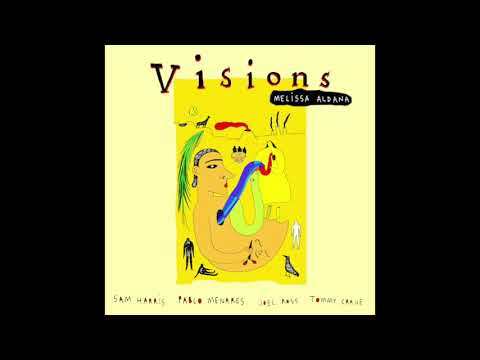 DIS IS DA DRUM is often described as the perfect party jazz album and that is a statement that i am totally on board with. This is indeed a nice cocktail lounge cornucopia of sounds that works so well as background music but with enough savoir-faire to please jazz musicians who are keen to notice all the details. 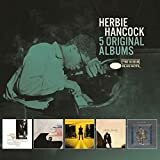 While this certainly will never rank amongst the top achievements that HERBIE HANCOCK has contributed to the world of music in general, this remains a nice little supplemental feast of sounds for those who wish to delve beyond the classics and into the more eccentric little adventures that HANCOCK has embarked upon. Generally speaking this album starts out very strong but seems to diminish its effect as it progresses due to the fact that the incessant monobeats do steal the thunder of it being a totally outstanding album. Still though, not a bad listen in the least. As much as I enjoy Sextant and Crossings, I know right away many people would be put off by the avant garde leanings of those albums. 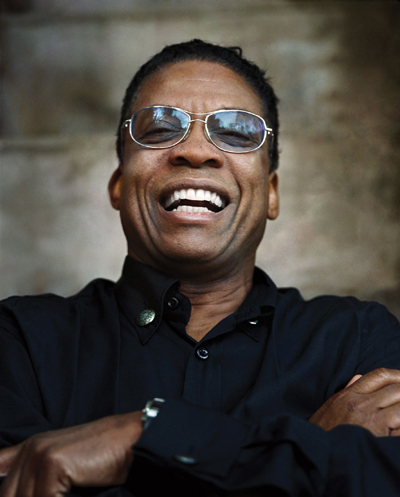 Herbie Hancock came to a realization that many people had a hard time appreciating avant garde, so with Head Hunters, he assembled a new band (with Bennie Maupin from the old lineup) and adopted a more funky approach. 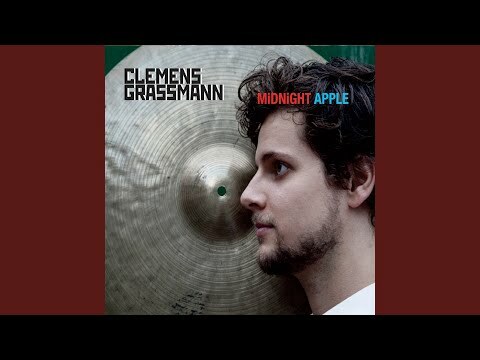 "Chameleon" is that prime example, a rather catchy and funky piece that still leaves room for improvisations, but one the other hand avoiding the more "far out" stuff that turned people away from his past three albums. He does a drastic remake of "Watermelon Man". I am very familiar with the 1962 original, he transformed it so much you have to listen carefully for some familiar themes to creep in. The music flirts with African music, plus the song is updated to include clavinets and electric piano, while the original was piano and horn-dominated. 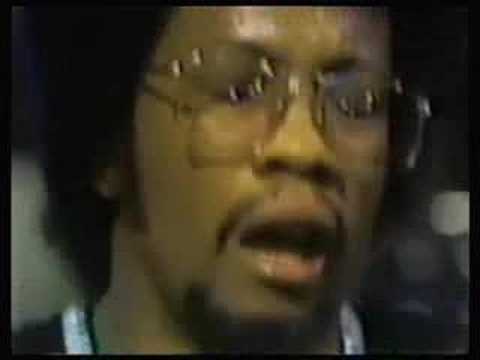 "Sly" is obvious reference to Sly Stone, he was open about his love for Sly & the Family Stone, inspiring him to go a more funky direction here. It's a real intense piece of fusion that any fan of fusion will just be totally blown away! "Vein Melter" is the last cut and more calm, and in a way, harkens back to the Sextant and Crossings style, but not so out there as to scare off more mainstream listeners. 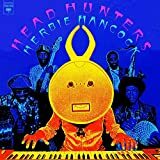 It's strange that I just got me Headhunters, and I've been aware of that album for a very long time. Well, better late than never. This album was a big success and it's nice to see he didn't adopt an overly-commercial approach to do it. Yes, it's more accessible than his previous three albums, but that was done on purpose. The production also seems cleaner too. This is without a doubt a fusion classic, and while I might not be the biggest fusion fan out there, I know good fusion when I hear it, and this is one of them and completely essential! No HERBIE HANCOCK movie reviews posted yet.